William Neville Harding was born in Sydney on 4 January 1893, son of William and Agnes Harding. On 3 August 1918, he married Constance, daughter of Alexander Agilvie and Theresa Grant, and had two sons and one daughter. His son David died on active service in October 1943. William Harding died on 31 March 1978. Harding was educated at the University of Sydney and became a public accountant, taxation expert, and a company director. He was president of the Electrical and Radio Development Association in 1941 and 1942. His private residence was at Belmont Avenue, Wollstonecraft. 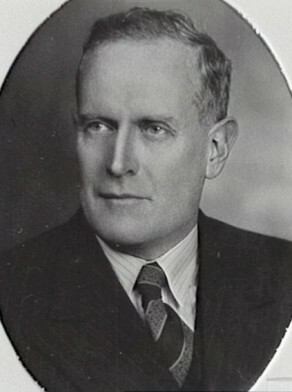 Harding was Alderman for Macquarie Ward, 29 July 1935 to 31 December 1948 and was Lord Mayor in 1945. He was a member of the Works Committee, 1935-41, the Health and By-Laws Committee, 1935-38 and the City Planning and Improvements Committee, 1936-37 and 1942-44. 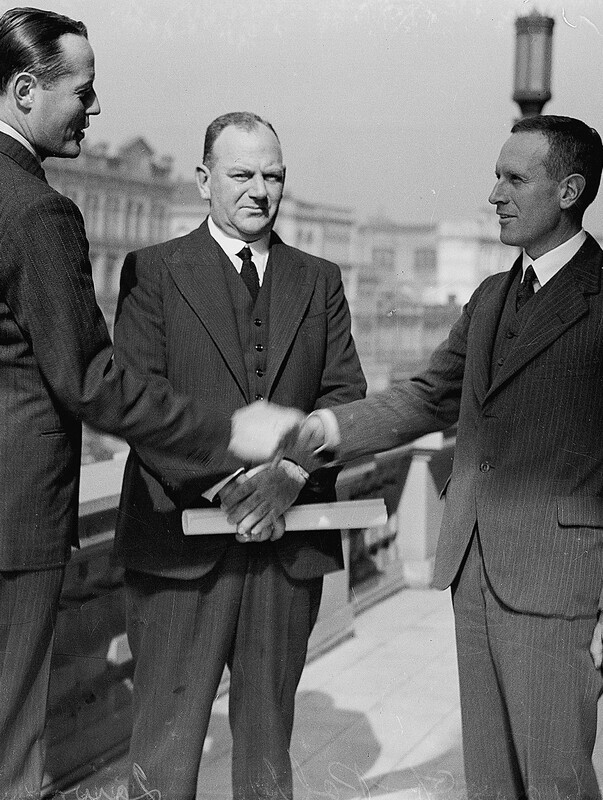 He belonged to the Finance Committee, 1937, 1942-45 and 1946-48 and was its Vice-Chairman in 1942-44. He sat on the National Emergency Services Special Committee, 1942-45 and the Health and Recreations Committee, 1939-41 and 1946-48. He was a Councillor of the Sydney County Council, 1938-44 and was its Chairman in 1942. City of Sydney Archives: Aldermen’s Files; Photos: CRS 54/30; 54/67; and 80/215.